This month’s Personal Impact Recipient is Emily Quezada of the New York City Finance Department. She asked Fareportal help support H.U.S.T.L.E.365 Inc., a small non-profit organization dedicated to assisting underprivileged college students whose career goals are to uphold journalistic integrity and pursue excellence in print, television, and photo journalism. Most recently, H.U.S.T.L.E.365’s funds helped Rutgers University Journalism students purchase laptops, a critical tool for journalism majors. If you’d like to get involved with H.U.S.T.L.E.365 Inc., click here. NEW YORK, NY – October 8, 2015 – Fareportal, one of the fastest-growing travel technology companies, announced today that the websites of both CheapOair and OneTravel recently won the 2015 WebAward from the Web Marketing Association. Since 1997, the annual WebAward competition has allowed thousands of participants to receive independent evaluation of their Web development efforts in a forum that has become the Internet’s premier online awards event. Fareportal and its brands, CheapOair and OneTravel, were also recognized with several other top industry honors for their app, website and latest TV commercial. CheapOair was named a finalist in the Travel and Tourism App of the Year category in the Appy Awards. Organized by MediaPost, since 1996 one of the largest media, marketing and advertising online news sources, the awards highlighted the best in app innovation. Fareportal also won several awards in the Hermes Creative Awards. Its “Perks” TV commercial won Platinum in the Video / TV Ad of the Year category. CheapOair app and OneTravel website won Gold in Mobile App and Website of the Year categories, respectively. About 6,000 entries from throughout the United States and 22 other countries were submitted in this year’s Hermes Creative Awards. Only about 15 percent of the entries received the highest platinum honor, and about 22 percent received gold recognition. Fareportal is a travel technology company that powers hybrid (online/traditional) travel agencies. Utilizing its innovative technology and company owned and operated contact centers, Fareportal has forged strong industry partnerships with over 550 airlines, 150,000 hotels and 100s of car rental companies to serve millions of customers every year. With a portfolio of consumer travel brands including CheapOair and OneTravel, Fareportal’s airline partners benefit from access to a broad customer base that books high-yield international travel and add-on ancillaries at a rate higher than the industry average. 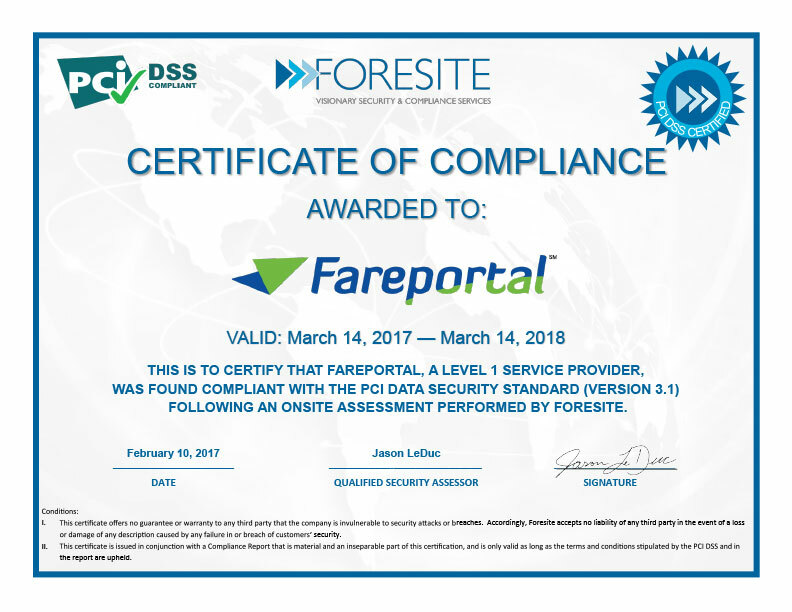 To learn more, visit www.fareportal.com. Leading OTA Announces Las Vegas as Top Booked City Across the U.S.
New York – August 19, 2015 – Today, CheapOair, the first flights-focused hybrid online travel agency, announced the top five domestic and international destinations travelers are booking for Labor Day weekend. This year’s data shows that the most popular destinations include a new lineup of cities compared to last year, and unveiled that there are still deals to be found for customers looking to take advantage of the long weekend. Domestically, this year’s top city for Labor Day Weekend travel is Las Vegas, with Denver, Chicago, Orlando and Los Angeles rounding out the list. This compares to 2014’s top five cities of Denver, Orlando, Tampa, Washington, D.C. and Boston. This year’s top five international destinations are all new cities, with Cancun, San Juan, Manila, Paris and Toronto making the list. Last year’s top five destinations were: St. Thomas, The Bahamas, Puerto Vallarta, San Jose Cabo and Aruba. This year, travelers are opting for tourist destinations, including Las Vegas, Los Angeles and Orlando, with the majority of airfare under $300 for roundtrip. Looking abroad, travelers are also interested in visiting “destination cities,” such as Cancun, Paris and Toronto. The average prices above are based on bookings made on CheapOair.com by July 30th for travel between September 4th and September 7th. Fares are roundtrip and include taxes and fees. Fares are based on historical data, are subject to change, and cannot be guaranteed.